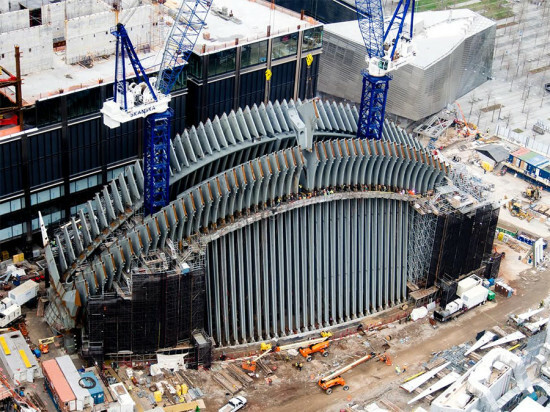 Santiago Calatrava’s soaring World Trade Center Transportation Hub is still a year from completion, but major developments are happening as his winged-structure preps for flight. 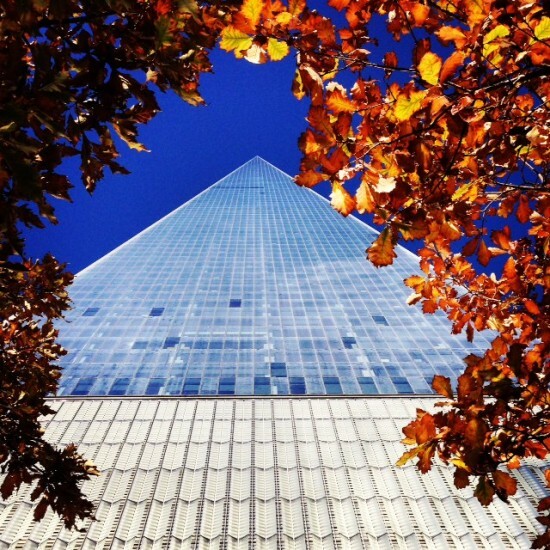 Earlier this week, the Port Authority of New York and New Jersey unveiled the first platform of the new World Trade Center PATH Station. And what a platform it is. To get a sense of it, picture the typical New York City subway platform in all of its glory. And now picture the exact opposite. 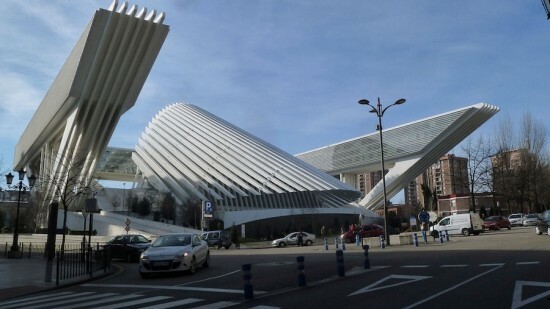 That is the new Platform A. Calatrava’s signature beams are canopied like fabric above gleaming marble floors. 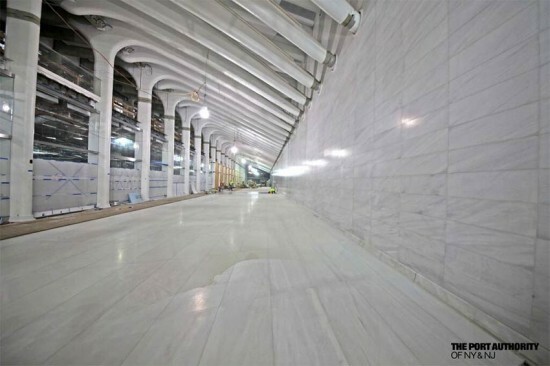 The bright lighting, LED signage, and all that white marble give the subterranean station an incredible airiness. 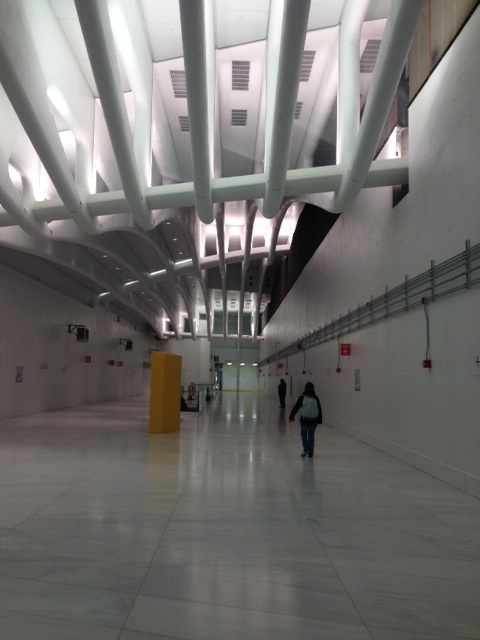 It is pristine – and not just for a public transit station. This week’s unveiling comes four months after the transit hub’s $225 million, 600-foot “West Concourse” opened to the public. For those trying to do the math, that's $375,000 a foot. And while that pricey marble might be aesthetically pleasing, it could certainly be a problem when it rains. After already spending so much money, those New York-New Jersey commuters better hope the Port Authority has some cash left over for rubber mats. 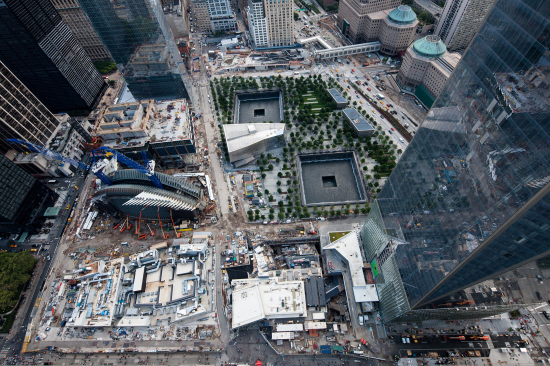 The World Trade Center Transportation Hub by Santiago Calatrava is the architect tells us "the image of a bird in flight." 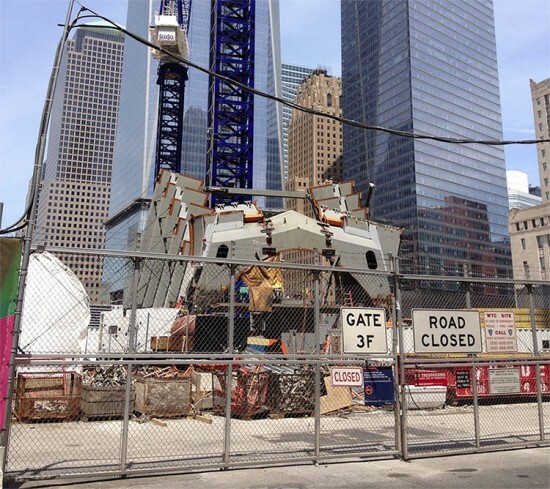 Yesterday we took a look at the interior retail corridor that will connect with the soaring transit hub oculus, but the structure has now just appeared above the scaffolding surrounding the entire Trade Center site and its looks nothing like a soaring bird but the bare bones of a beached carcass. It can only get better!